Under Meri Pehchaan scholarship scheme, a student will be eligible to avail a scholarship on courses (for domains mentioned below) offered at Times and Trends Academy. The selected student will get a scholarship of 30%-100% waived-off on the tuition fees. Times and Trends Academy (TTA) will offer a financial aid of 30%-100% on the tuition fees. This scholarship is offered to help students build their careers. This scholarship is eligible for all the students from Designing, Finance and accounts and Animation institutes and 10th or 12th students. Times and Trends academy will pay 30% – 100% on tuition fees of the shortlisted students. A student must meet the eligibility criteria mentioned above. The scholarship is offered on tuition fees and ranges between 30% and 100%. The scholarship offers are subject to Times and Trends Academy (TTA)’s policies. The academy holds the rights to change the terms or even terminate the scheme. Times and Trends Academy (TTA) has developed vocational courses with the help of industry experts. These courses help students to shape their early careers and acquire highly paying jobs. These courses not only enable the students to get the jobs, but also train them on how to become entrepreneurs who can start their own business, and run the business successfully and profitably. Times and Trends Academy (TTA) is one of the leading institutes for vocational courses. 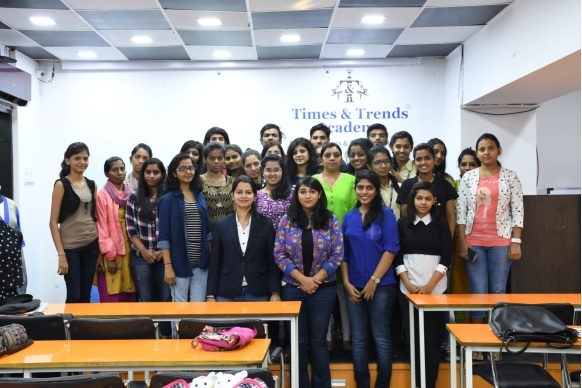 Times and Trends Academy (TTA) is a brand that has been running successfully for 12 years. The legacy is still going strong with 10,000+ students passed from the academy till date, and most of the students are placed well in the industry across leading brands. 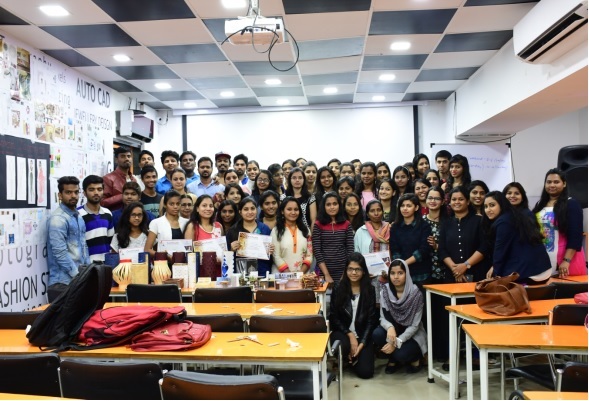 Some of the students are also successful entrepreneurs who are running their ventures magnificently. Congratulations to the 2017 Meri Pehchaan Scholarship Competition winners and finalists.